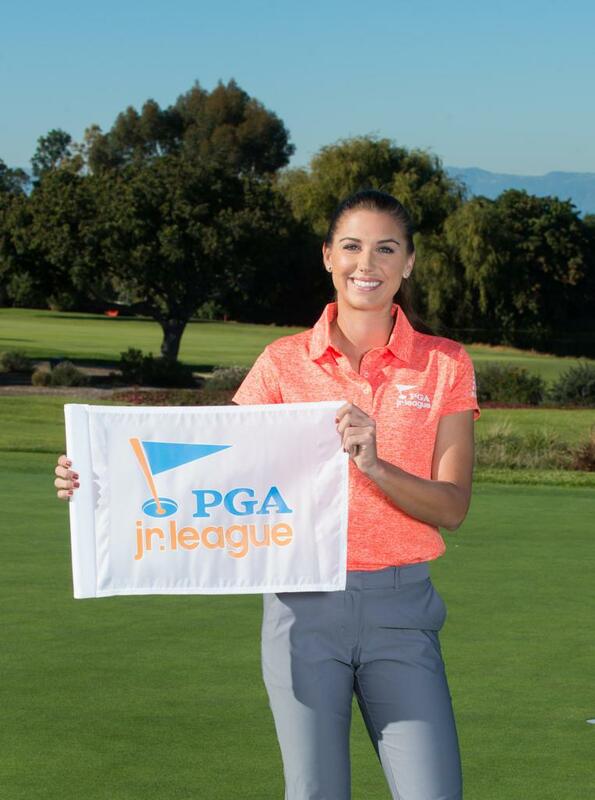 Olympic Gold Medalist and FIFA Women’s World Cup Champion Alex Morgan was named a PGA Jr. League Ambassador in November 2018. I know that as a little girl, I always wanted to be a part of a team and feel encouraged by my teammates and my coaches. Being a part of PGA Jr. League gives girls and boys the opportunity to do what they love and be a part of a team. Morgan is currently a Forward with the Orlando Pride in the National Women's Soccer League (NWSL) as well as the United States national team. She also recently started playing golf herself! 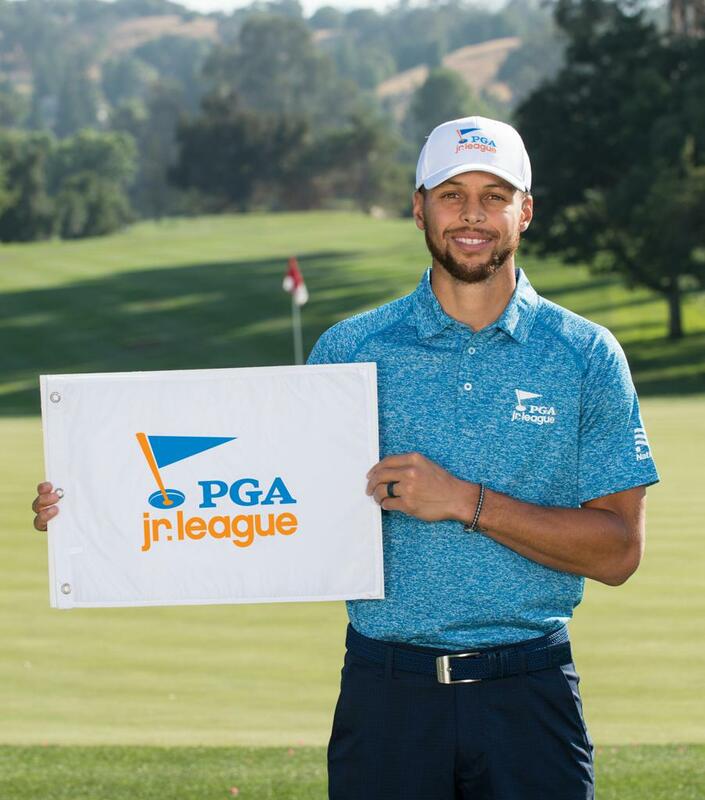 Golden State Warriors All-Star and two-time NBA MVP Steph Curry became a PGA Jr. League Ambassador with Alex Morgan in November 2018. There's no better enjoyment than playing for a team and playing with a team. You have that sense of accountability, that sense of fun, you're meeting new people from all different walks of life and going towards one common goal. That's what you can find when it comes to PGA Jr. League! Curry has been with the Golden State Warriors since 2009 and won three NBA championships with the team. He is also an avid golfer who regularly competes in both celebrity and Web.com Tour events. 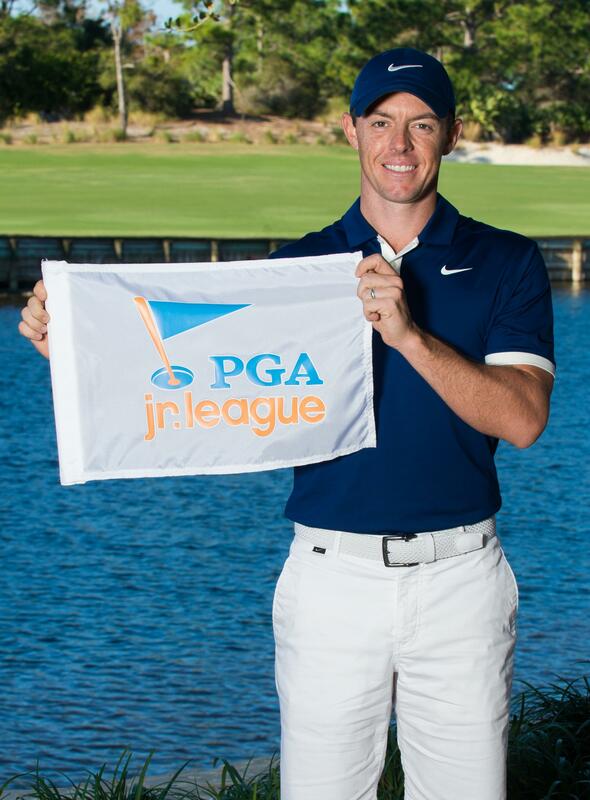 Four-time major champion Rory McIlroy was named a PGA Jr. League Ambassador in 2014. McIlroy credits his father, Gerry, and swing-coach Michael Bannon, for playing a critical role in his lifelong development as a golfer. Now, McIlroy will look to inspire youngsters to participate in PGA Jr. League and also encourage PGA and LPGA Professionals to host a team at their individual facilities. 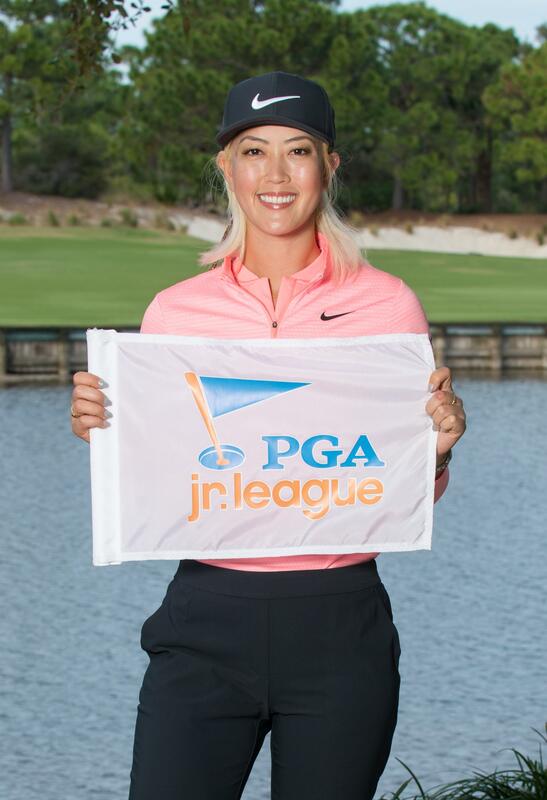 Michelle Wie, the 2014 U.S. Women's Open Champion, was named an Ambassador for PGA Jr. League in 2015. I love that PGA Jr. League promotes such a fun community atmosphere. It’s easy to see how this program is positively impacting the future of our sport and creating more interest in the game. Wie advanced in golf at an early age, inspired by her mother, Bo, who was the 1985 South Korean women's amateur champion. Now, Wie will look inspire youngsters to participate in PGA Jr. League and also encourage PGA and LPGA Professionals to host a team or league at their individual facilities. 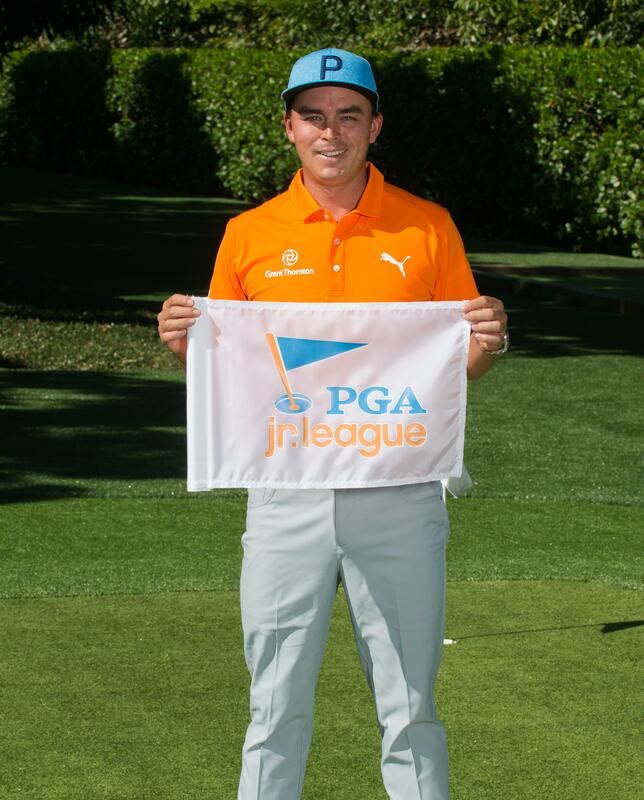 Rickie Fowler - one of the game's most recognizable stars with notable popularity among a younger generation of golfers - was named a PGA Jr. League Ambassador in 2015. PGA Jr. League’s friendly team approach is changing the way kids and their families experience golf. The excitement and sportsmanship demonstrated by the players, all under expert coaching from PGA and LPGA Professional “Captains,” is fun to watch. I’m excited that PGA Jr. League is inspiring a lifetime love of the game in these kids and their families. Fowler currently has five PGA Tour wins under his belt. Before this, he had a prolific career as an amateur golfer, including 37 weeks as the No. 1 amateur player and recipient of the 2008 Ben Hogan Award for the best player in collegiate golf while attending Oklahoma State University. Today, Rickie is also popular for his distinctive style, as many kids dress like Fowler on the golf course. 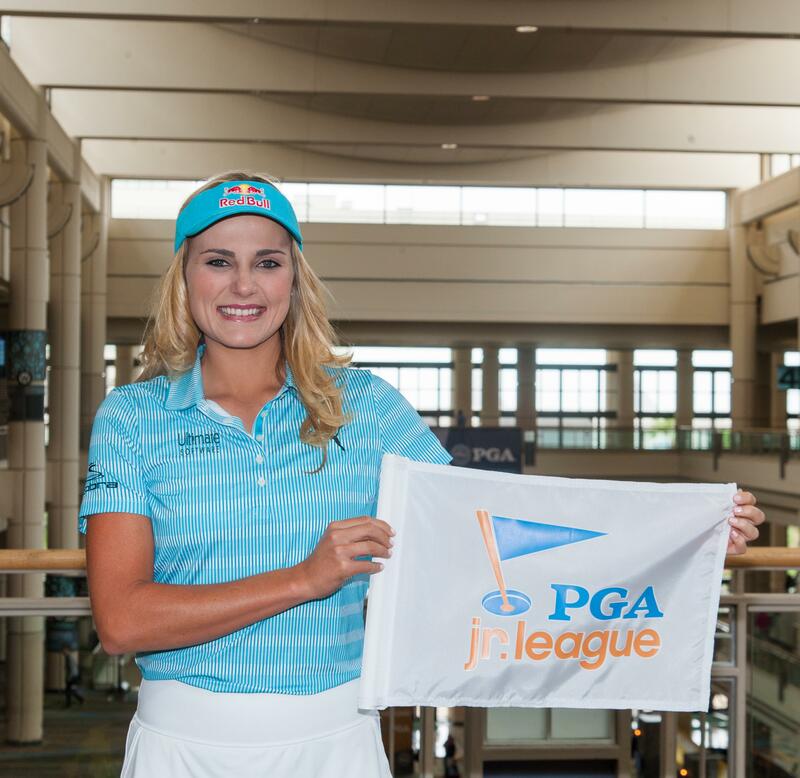 LPGA star Lexi Thompson was named an Ambassador for PGA Jr. League in January 2016. 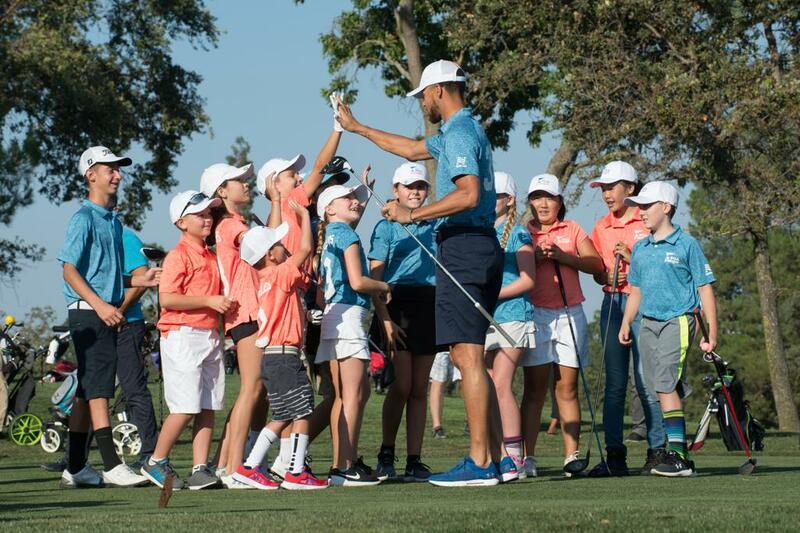 It is an honor being an Ambassador for a program like PGA Jr. League that allows PGA and LPGA Professionals to create such a fun environment for the kids. I was lucky enough to grow up playing golf surrounded by great mentors, and I love that PGA Jr. League gives future generations of golfers these same opportunities. In 2007, at only 12 years old, Thompson became the youngest female player to qualify for the U.S. Women's Open. In 2014, Thompson earned her first major at the Kraft Nabisco Championship. Thompson hails from a golf family with two brothers also playing competitively: Nick, who plays on the PGA Tour, and Curtis, a COBRA PUMA GOLF staffer playing the Web.com tour. She has also made a name for herself in the fitness world with features in Shape Magazine and Self Magazine, among others.